Both users and administrators will appreciate the hands-free facial recognition feature built into Shop Floor Insight. Simply walk up to the workstation, look into the camera and you’re instantly logged in and presented with your assigned production orders. With facial recognition, misplaced or stolen ID badges can no longer be used to log into Shop Floor Insight. As well, people can’t be logging in on behalf of someone else. In the event you do allow ID badge scans, Shop Floor Insight will snap and store a photo of the person accessing the workstation. With facial recognition, you get a verification method that is convenient, quick and accurate. Fingerprint authentication doesn’t work well in a manufacturing environment where there is dirt, grime, and gloves. 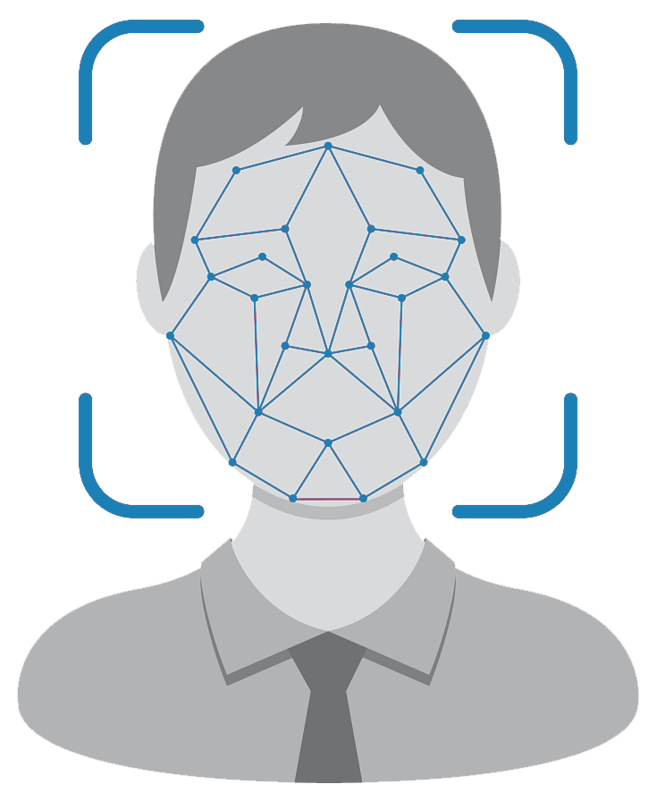 Facial recognition is a clean, reliable, and no-contact authentication method.